We build clearly defined apps, websites and the infrastructure that supports them. 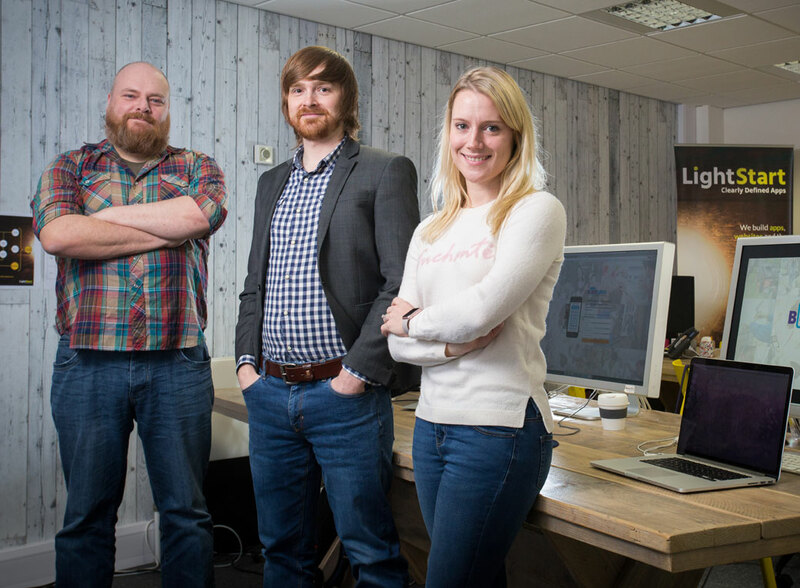 LightStart, the digital design house, was founded by Simon Edwards and Dan Akers in mid-2016. 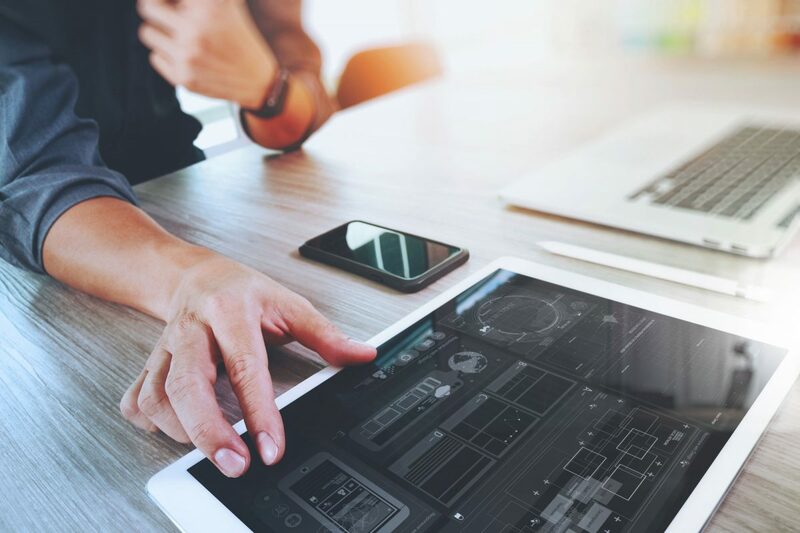 We build digital products for our clients including mobile apps, web apps and the underlying platforms that drive them. Our core team has 45 years of experience building and launching digital products. LightStart was created in recognition of the fact that the current project delivery process employed by most agencies and developers is flawed, and gives most clients a pretty stressful experience. The process detailed in the Digital Project Lifecycle page is how we rectify this, based on our joint experiences of delivering digital projects over the last 20 years. We position LightStart as a thought-leader at the forefront of the digital community in Yorkshire through our client projects and our own labs projects. In addition to this, we run free innovative events, and pride ourselves in it. We have an annual calendar of over 30 events, all of which are free to attend. For more information, see our events list here. As well as building digital products for clients, we have created LightStart LABS to develop our own ideas and get them to market. The first of these products, Bookaroo, is due for launch in at the end of 2017. Colin Glass OBE, founder of WGN and non-exec director of the British Business Bank, has now joined the team as a board advisor to act as a business mentor as we continue to scale.